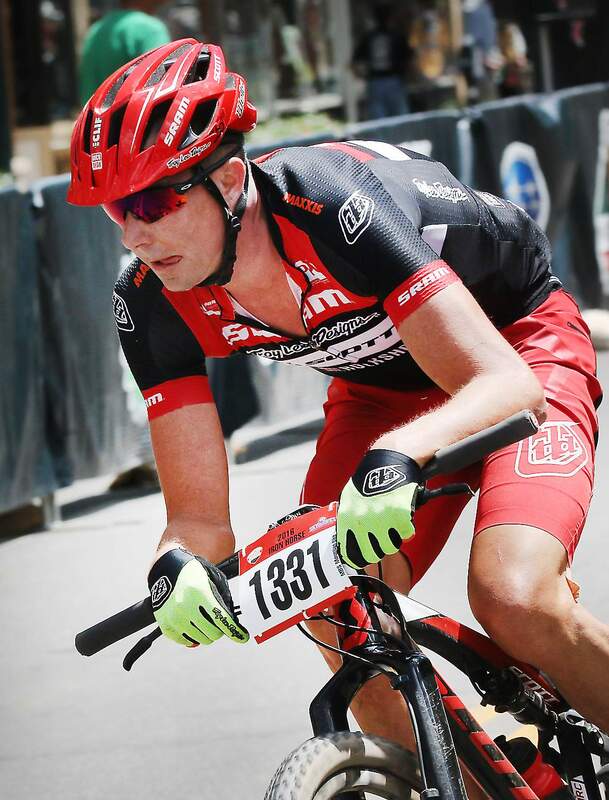 Spectators will have more mountain bikers to cheer on, and more time to support their favorite riders, during this year’s Iron Horse Bicycle Classic mountain bike race through Steamworks. Instead of going downhill fast through the bar, riders will go uphill this year. 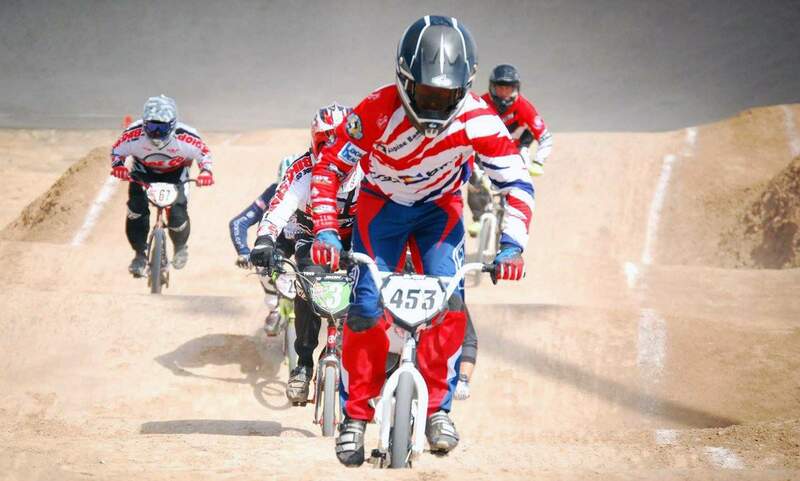 Durango BMX coach Jordan Rupe will have two BMX events to boast at this year’s Iron Horse Bicycle Classic. It starts with Iron BMX the Friday of Memorial Day weekend and will conclude with a downtown Sunday event officially hosted by the IHBC. Todd Wells is excited about the changes to the Iron Horse Bicycle Classic mountain bike course. He will return to defend his championship in 2017. 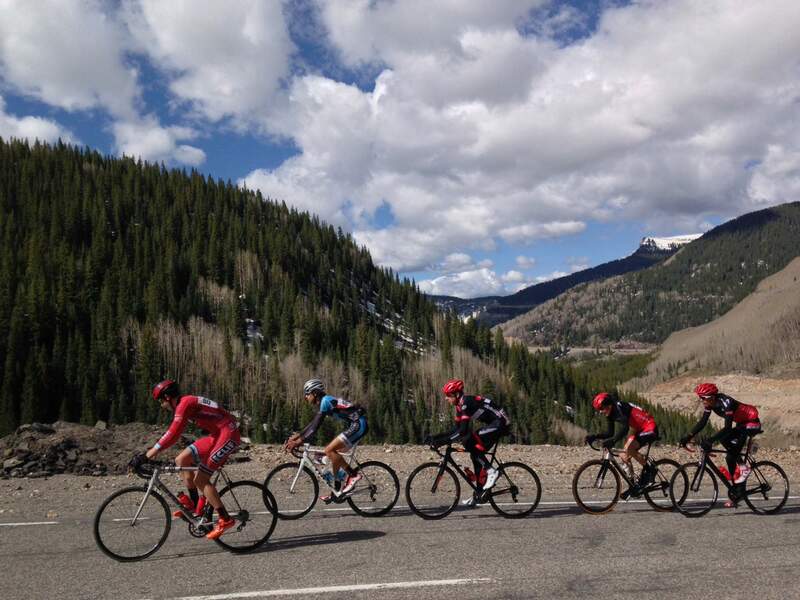 The road race from Durango to Silverton is still the pride and joy of Iron Horse Bicycle Classic weekend, but new events this year will help include more riders and more disciplines of cycling. The Iron Horse Bicycle Classic has changed a lot over the course of 45 years. The 46th year will be no exception. Race organizers continue to find ways to be more inclusive and present as exciting of an event as possible for both participants and spectators. The format of years past has changed for the 2017 event held May 26-28. The Monday time trial is gone, and so is the Sunday downtown circuit race. Replacing those events are a downtown BMX event and a 54-mile gravel ride. Few cyclists stuck around for the Monday time trial event to contest the overall road omnium championship. So, Sippy scrapped the time trial and came up with a few new events for an action-packed Sunday in Durango. The overall championship will now include the famed mountain bike race in downtown Durango. Athletes who compete in Saturday’s marquee 47-mile road race from Durango to Silverton and participate in the same category for the Sunday mountain bike race will contend for the King or Queen of the Mountain prizes. Professional men and women can earn an extra payout if they finish in the top five in the standings after both events. All other categories will pay out to the top three riders. 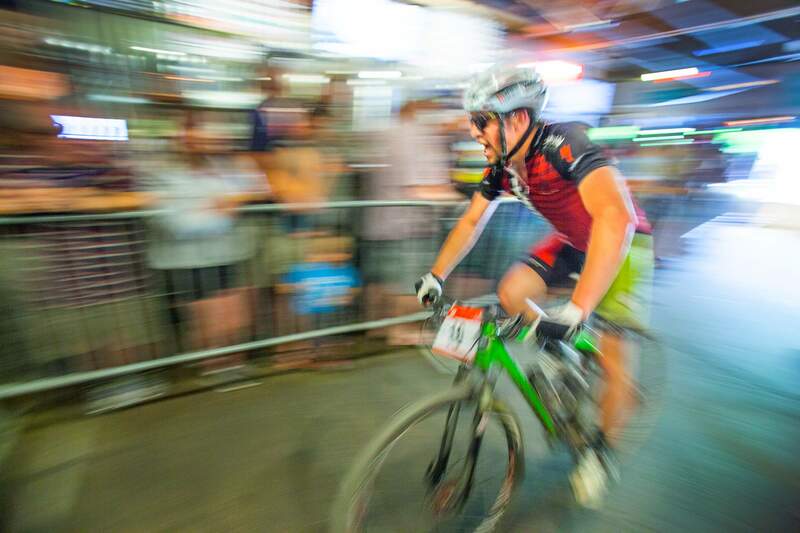 ‘They get to ride through a bar’The mountain bike race, which is by far the most successful of the Sunday events thanks to its famed trip through Steamworks Brewing Company, will change course this year. Instead of riders flying in through the front window of Steamworks, zipping through the bar and descending a steep ramp out the back, the ride will run in reverse. Bikers will climb a more-gradual grade of a ramp into the back of Steamworks, through the bar and out the front window. The course as a whole will run directionally opposite of what it has since 2011. Bikers will climb Chapman Hill and descend Lions Den and the nature trail. Sippy said Fort Lewis College cycling director Dave Hagen had encouraged him for years to have the mountain bikers go up a ramp into Steamworks. The change also will provide an opportunity to have more classifications of bicyclists ride through the bar. In previous years, only the professional and open division riders rode through the bar, because of safety concerns over the steep ramp exiting the building. Even then, one rider lost a couple of teeth last year in a crash because of the rate of speed and difficulty adjusting to the drastic change of lighting. This year, there will be three waves of mountain bike racers, and the top two will get to partake in the Steamworks excitement. In addition, there will also be a beer garden this year outside The Irish Embassy Pub, and Sippy said there will be more features set up outside that area for racers to impress the crowd. ‘More exciting for people to watch’A year ago, Durango BMX delivered the Iron BMX event at the track at Cundiff Park the Friday before the IHBC road race. The event will return for a second year, but an even bigger BMX showcase will take over downtown on Sunday of IHBC weekend. The IHBC has partnered with Jordan Rupe and Durango BMX to introduce an event that will gain the attention of spectators. They’ll build a straight rhythm BMX dirt track in downtown Durango. Think motocross on pedal powered bikes. The event is invite only. That’s by design, because Sippy wants it to be a competitive event that will capture an audience. The event takes the place of the criterium road race through downtown. While that event gained strong participation from the pros and all categories, it wasn’t the most spectator friendly, with racers zipping through the neighborhood allowing fans to catch only brief glimpses of the action. The IHBC will pair with local excavation company AJ Construction to build the BMX track. It is the same company that built the flow trail at Purgatory Resort and has taken on delicate projects such as the fish habitat on the upper Hermosa Creek drainage. With Rupe designing the track and experienced builder Grady James in the mix, Sippy says they’ll build a strong product despite the monumental undertaking. “We’re going to start it at night and hopefully have about eight hours,” James said. “The time constraint and doing it under the lights is kind of unique. We do some crazy stuff at AJ Construction, so the build itself isn’t anything out of the ordinary for us. ‘It’s time to try it out, right?’Gravel rides have sky-rocketed in popularity in recent years. For road bikers looking for a second event on IHBC weekend, this year’s gravel ride will be the ticket to more miles and more great views. “We have such great country gravel roads, so it’s time to try one out, right?” Sippy said. The IHBC floated the idea to the public through open registration and had hoped to get 100 riders signed up by race day. As of Wednesday, 106 cyclists had registered. Sippy expects as many as 130 by the weekend of the race. Sippy is in the final stages of finalizing the route, but said it will start on Main Avenue, go up Florida Road and end in the southeastern portion of the county on County Road 172 toward Texas Creek. It’s a diverse 54-mile ride featuring sections of farm land and rolling prairie as well as tall pines and mountain views. It will gain 3,700 feet of elevation. ‘There’s something for everyone’Along with Saturday’s Citizens Tour ride to Silverton, the Quarter Horse race to Purgatory Resort and Sunday’s family-friendly events such as the Cruiser Crit and kids race, the IHBC is adding one more event to promote inclusion. In partnership with the Davis Phinney Foundation for Parkinson’s disease, there will be a Quarter Horse event called the “Parkinson’s Peloton” for pedal-assist bikes. Sippy said he will call it a success if 20 riders sign up for the event in its first year. “There’s a growing popularity of pedal-assist bikes,” Sippy said. “We see an opportunity for a segment of the population without the ability to ride a regular bicycle, but pedal-assist might give them the opportunity. We’re making sure we’re keeping one eye forward to changes in cycling.